Say what you want to say about how money can’t buy you happiness but we really believe that there is indeed one essential materialistic item that can add to a person’s quality of life: high quality luxury bedding. Bedding is used on a daily basis and we believe it contributes to a persons overall well-being. We find it so funny that a bedding consumer will spend thousands of dollars on a bed, bed frame or mattress and will then decide to spend very little on bedding. 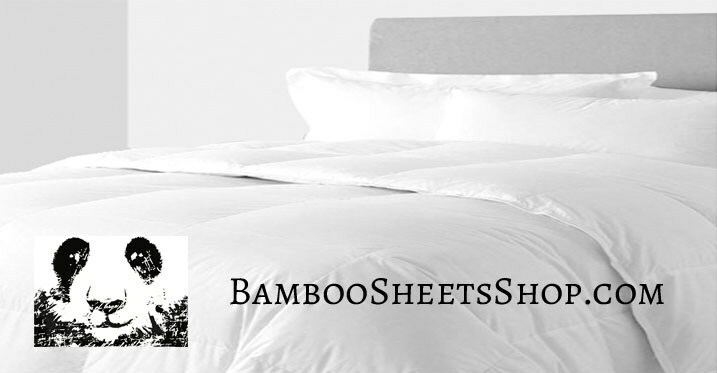 However, be advised smart consumers are realizing that you can now buy bamboo sheets online for a fraction of what they used to cost. Thread count is the number of threads per square inch of fabric. Wonderful bed sheets also rely on the quality of material. The finest materials feel fantastic on your skin but when looking to buy bamboo sheets online, don’t get caught up in the misconception of high thread count. 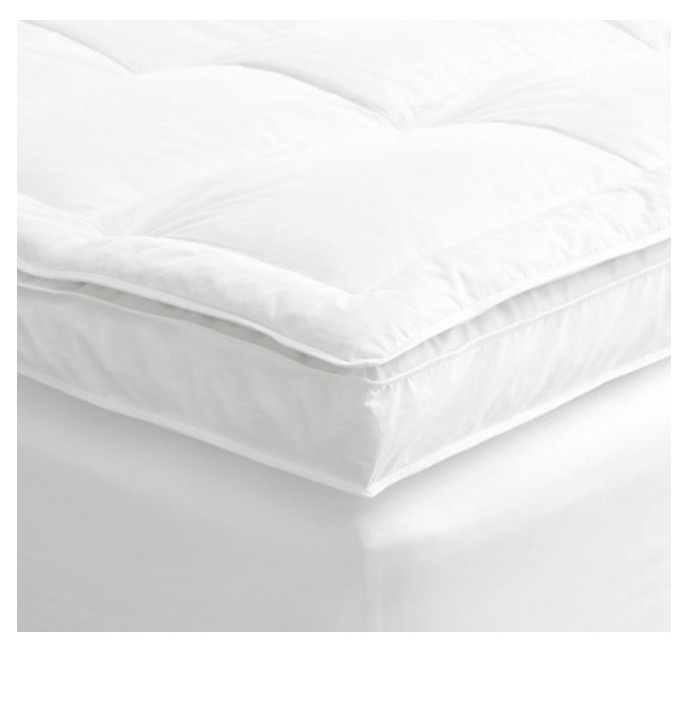 320 thread Bamboo Sheets have been compared to and even deemed more comfortable than 1000 thread count cotton sheets. a) Pillowcases – will it be housewife or Oxford? A housewife pillowcase is an edge-to-edge pillowcase that fits perfectly around your pillow. In most cases (pun intended) it’s the one you sleep on. An Oxford pillow case has an extra border outside the seamed edge. If you are layering pillows, we suggest you use a housewife pillowcase at the bottom and Oxford on top, but it’s totally up to you. b) Bottom sheets – fitted or flat? A fitted sheet has stretchy corners to keep it in place and secure when you move in your sleep. The corners should be deep enough to fit tightly around your mattress and topper. If your mattress is extra deep and you cannot find a fitted sheet to fit, use a flat sheet and fold the corners under the mattress. You need a flat top sheet if you make a bed with blankets. You can also use one with a duvet to give your bed a tailored look. d) Duvet covers – standard or Oxford? Generally, a duvet cover comes in two styles: “standard”, which is an edge-to-edge seamed cover, and Oxford, which has an extra border, same idea as an Oxford pillowcase. Buying inexpensive sheets and placing them on a luxury bed is like buying an extremely fancy car with cloth seats or roll-down windows. You just should not do that kind of thing. Even if you have an inexpensive bed frame or mattress, you can feel luxury and comfort on high quality bed sheets.